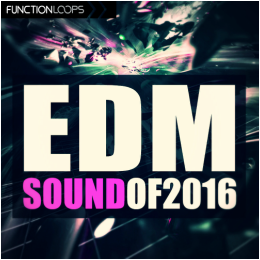 "EDM Sound Of 2016" is a fresh collection of EDM Construction Kits, reflecting on the future sound of EDM festivals. This year is gonna be even bigger for EDM scene and now is your chance to jump on the train and get ready to blast the crowd with your new hits. 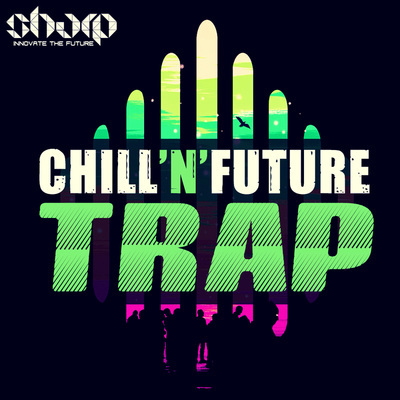 Inspired by labels such as Revealed, Doorn, Spinnin and alike. 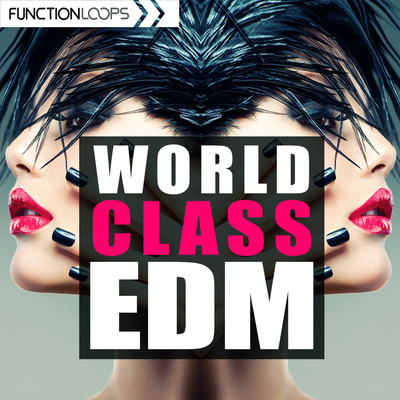 Surprise your fans and labels with fresh and innovative EDM anthems! 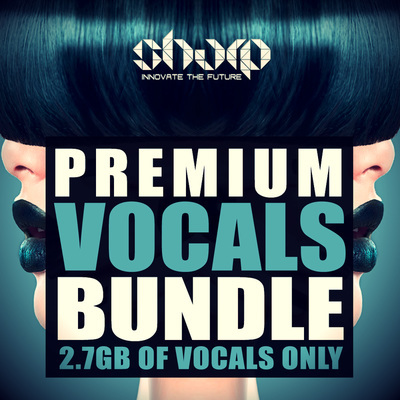 Packed with 7 top notch EDM Construction Kits, including everything: Drums, Basslines, Melodic Loops, MIDI files and One-Shots. On top of that, there are also 3 EDM Drum Kits, as extra. 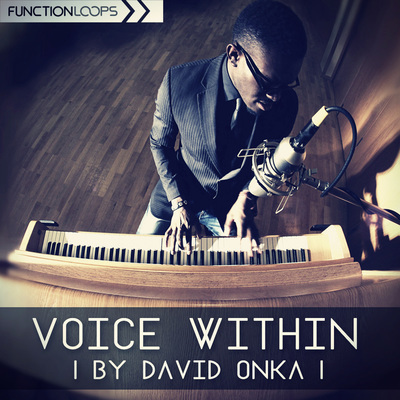 100% Royalty-Free, 100% inspiration guaranteed. ​All the Kits are BPM and Key-Labelled for ease of use. 2016 is going to be yours.